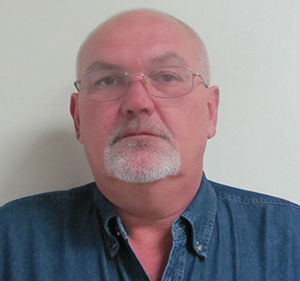 GAINESVILLE, Ga. – CMS, a food systems equipment manufacturer and logistics, solutions and millwright services company, has named Ronnie Williamson as a project manager. In his role as project manager, Williamson communicates with customers throughout the sales process, providing information and technical expertise about the equipment. Williamson has more than 30 years of poultry equipment installation experience with several equipment manufacturing companies. He has gained his manufacturing experience working as a fabricator and shop foreman, as well as in the service department, quality control and transportation areas. Based in Gainesville, Georgia, CMS is a food systems equipment manufacturer and logistics, solutions and millwright services company in the food industry. Services include: conveying systems, consulting, project management, equipment demolition and installation, material handling, logistics and reconfigurations for heavy and light industrial projects. For more information, please contact CMS at 678-971-6715 or 833-872-4178 (toll free), or visit www.cmsfoodlogistics.com.